They are the No.1 thing in my life. Nothing can change my mind about horses. They are the No.1 source that keep me living. There's no world without them. They are the most Graceful and Beautiful Creatures living. I have many other Professional Horse Websites. I also have a wild horse role playing game! 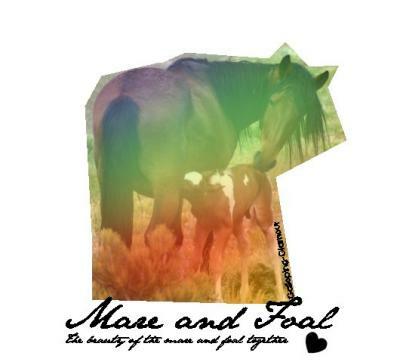 You choose to be a Mare or Stallion, and you interact with other players role playing in a wild horse herd! Its free and Fun! I CAN'T PLAY THE GAME 😔 how do i play it? how do you get to play it? you sound so cool! my fave thing in the world is horses as well!